CHOSEN BY THE REAL ADELE ! Formats - Backing Tracks or Full Band. 1 x 60 mins or 2 x 45 mins of Adele Tribute Set. A party set can also be incorporated to finish off the evening. A full band or selected musicians for an acoustic set (Keys/Guitar). Backing singers can be included if required. We will build the show to suit your event. Listen to the experts, including Adele herself !!! 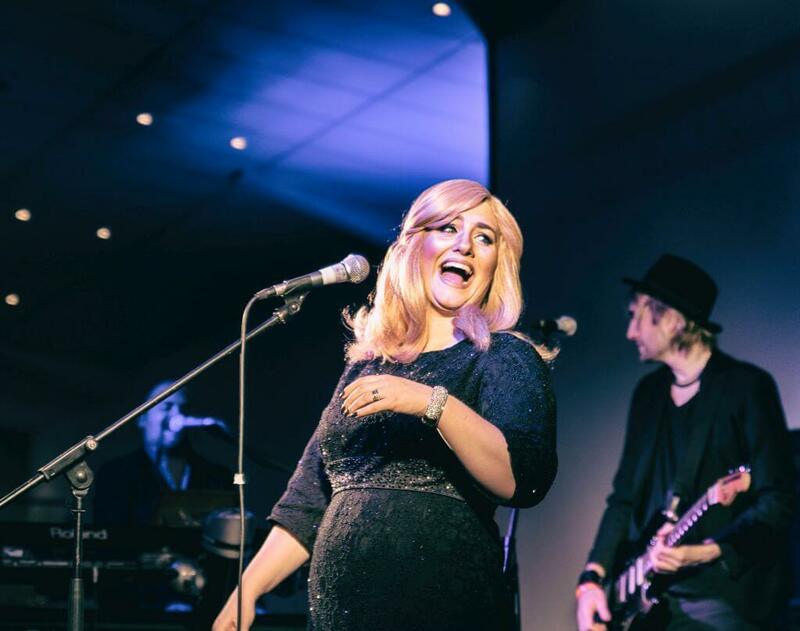 Chosen by Adele herself for the BBC Graham Norton show, Katie Markham is the Ultimate Adele Tribute. 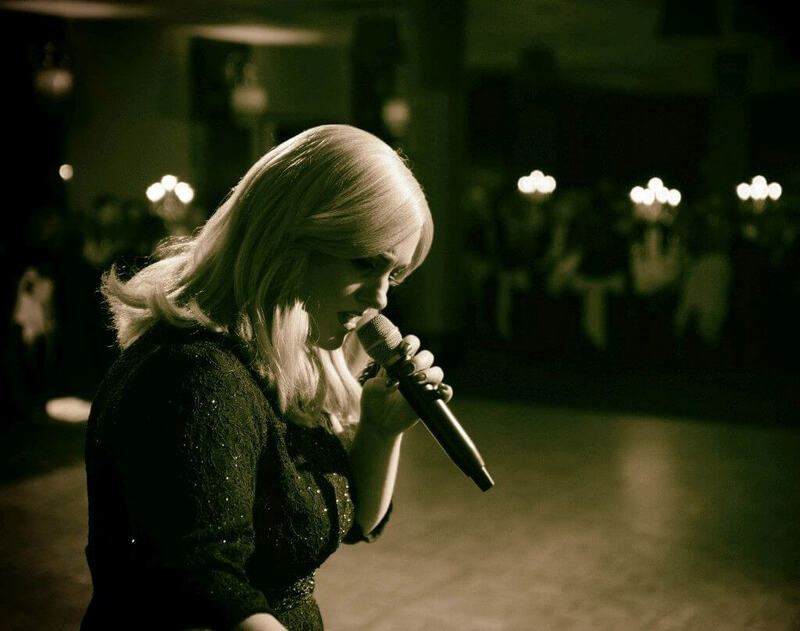 Katie will send shivers down your spine as she performs all of the hits from the albums you love. Perfect for your Wedding, Corporate Events, Functions, Private Event or Festivals. Touring UK theatres for the very first time, Someone Like You is an immaculate celebration of one of our generation’s finest singer-songwriters. Someone Like You will take you on a soul-stirring journey from break up to make up! Please click the logo above to purchase tickets for the theatre show.